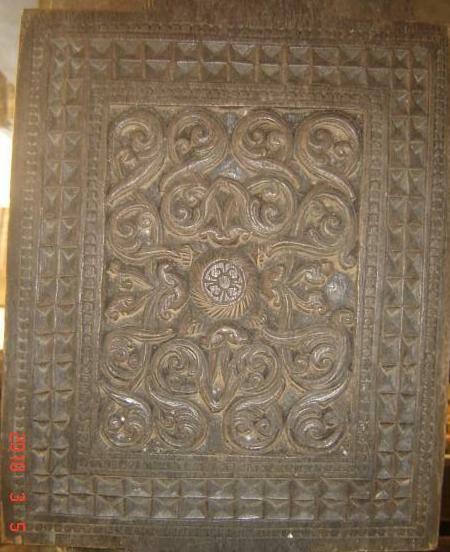 Embekke Devalaya is the best place in Sri lanka, may be in the world to see the finest wood carving work. 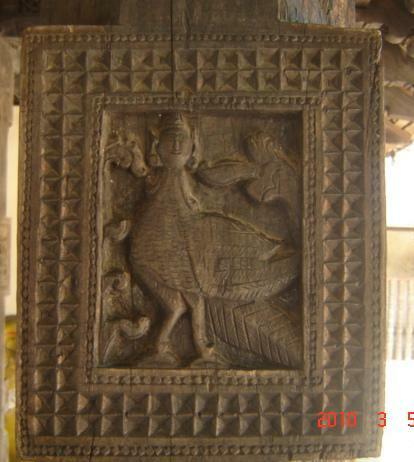 This Devalaya is dedicated to the the god Kataragama. 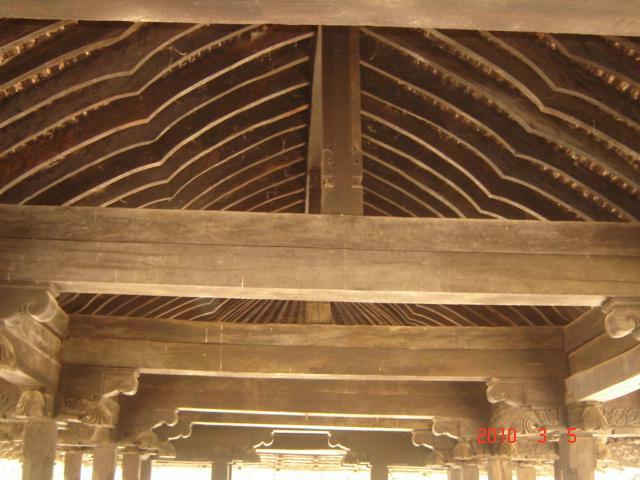 Embekke Devalaya was build in around year 1370's. 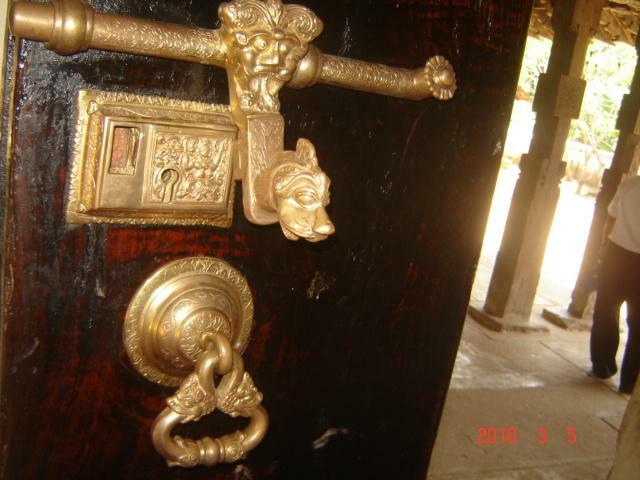 This period is belong to Gampole regime time the king Wickramabahu 11 was ruling Sri Lanka. 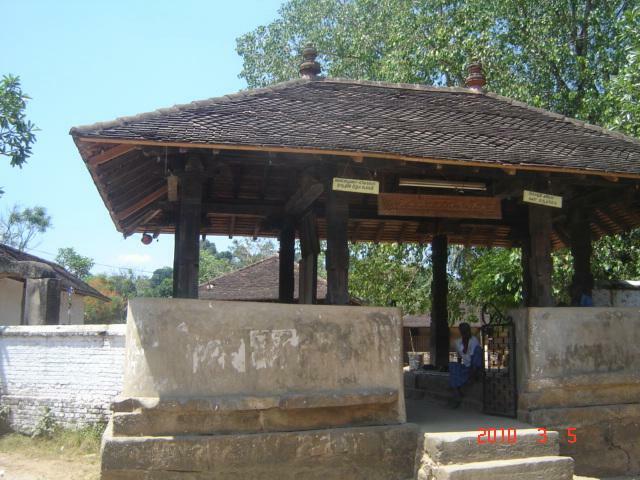 According to the historical information , this temple was done by queen Henakanda Bisobandara. The drummer from the near by village call Rangama was also involved. There is a nice story behind that and you can read that from http://devwijewardane.blogspot.com This Devalaya had a three story building, but that is not available now. 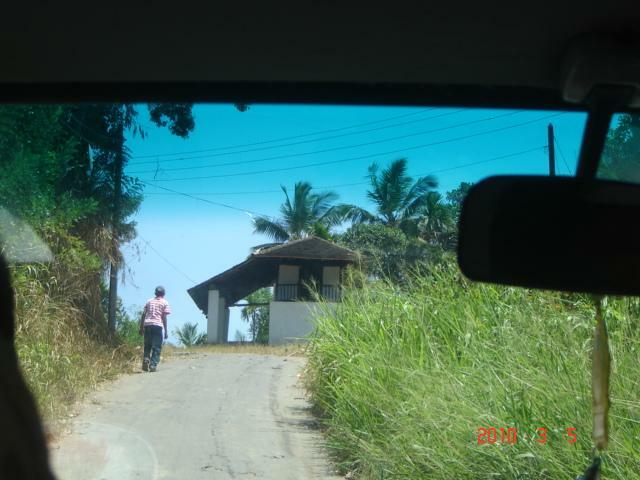 If you are are coming from the Kandy Colombo road, you need to take a turn from Pilimathalawa. This Devalaya is located in the same road which goes via Gadaladeniaya Temple and you need to go few km passing that. 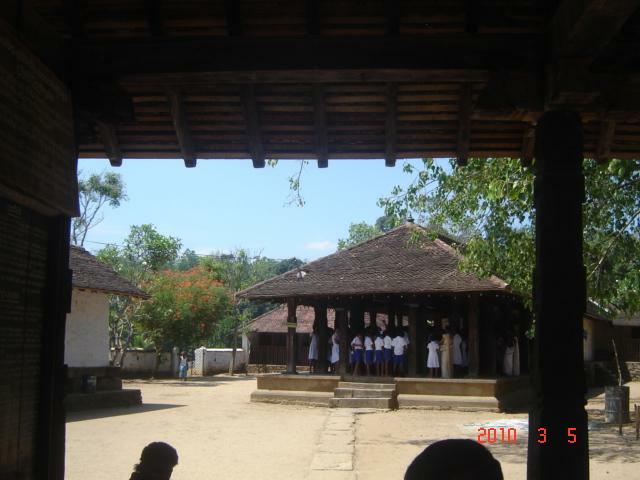 The Lanka Thilaka Viharaya also located close by. 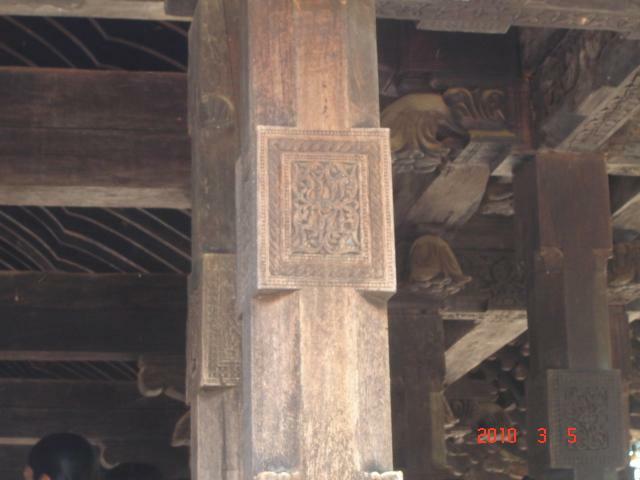 Once you pass the main entrance of the Embekke Devalaya, you will find the main hall with wood carving The columns, pillar and doors are decorated with wood carving and even the roof was done with the special design. Specialty is that they use wood for everything, without any metal parts. Nails also wooden nails. Decorations includes flowers, swans, dancers, solders and lots of mythical animals. The annual perahera will be done for God Katharagama. Some part of the devalaya has restricted access. In front of the Devalaya, actually few meters away you can see a building call "Sinhasana Mandapaya" where the king used to keep his throne and view the perahera. We visited this place around year 2010 general election period and saw some election posters were pasted in at the entrance. 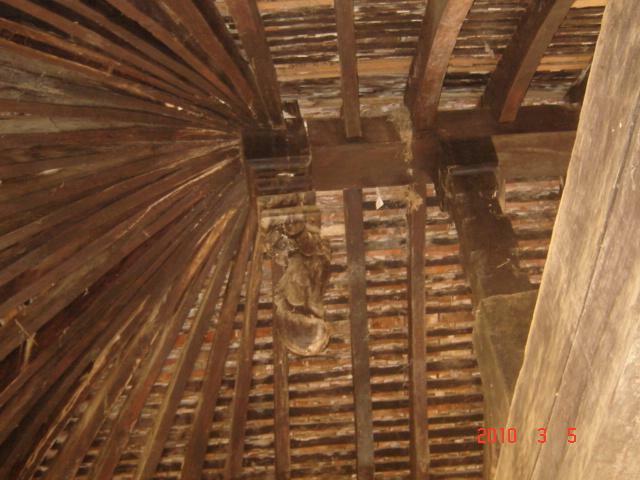 This cause a damage to its architectural and historical view.